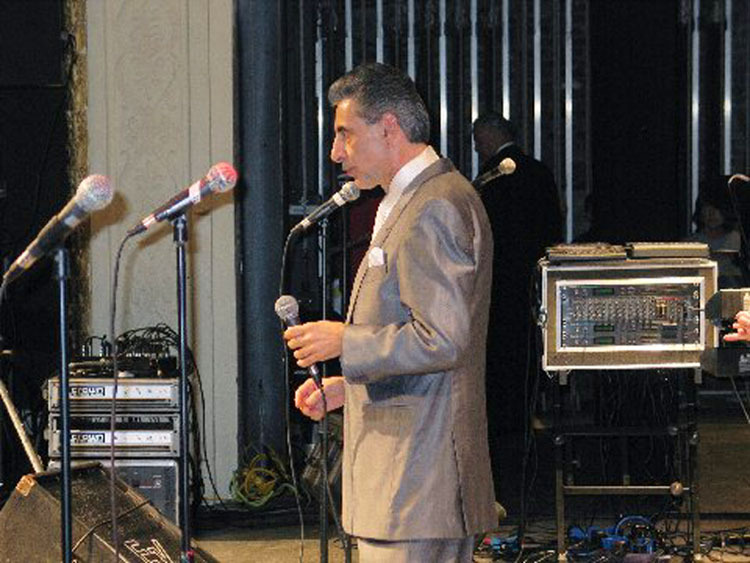 Bobby Valli keeps the tribute going for his brother, Frankie Valli! 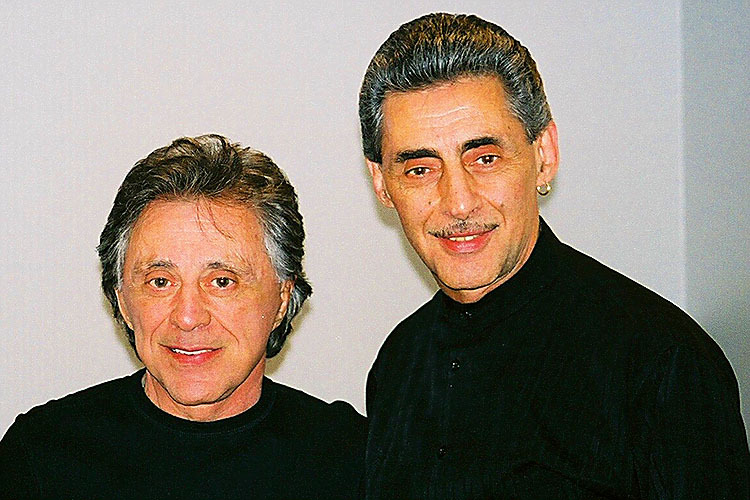 Bobby Valli keeps the tribute going for his brother, Frankie Valli! As the younger brother of Frankie Valli, who was lead singer of The Four Seasons, Bobby Valli is an esteemed musician in his own right. Hailing from Newark, New Jersey, he sings, writes, produces, and performs. Bobby has recorded original songs and The Four Seasons classics, and has worked with major labels including Columbia and Metromedia. 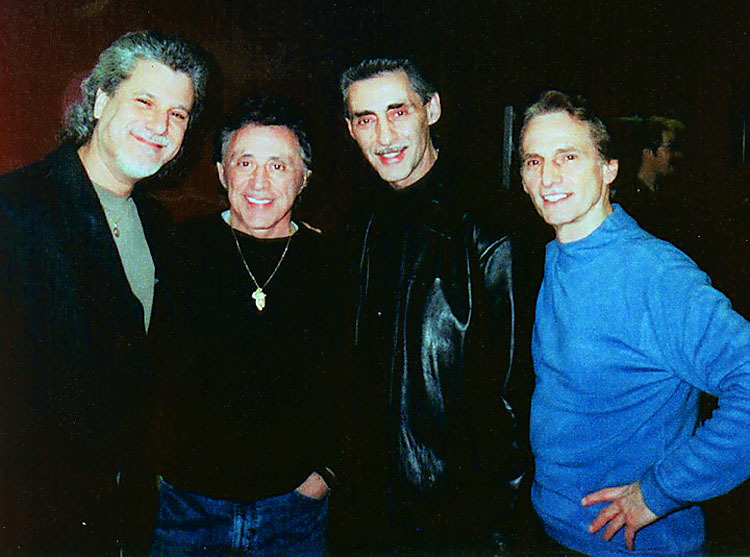 Bobby Valli’s career began at the age of 15, yet he continues to entertain crowds throughout the country today, by touring with a solid back up band from Florida to Boston. A member of “The Classics Four,” “The Duprees,” and “Larry Chance,” Valli is also a frequent radio guest on programs such as the ‘Joey Reynolds Show,’ and ‘The Tony Mangia Show-Radio: Italian Style.’ Valli is known not just for his dulcet singing voice, but for his positive contributions to the Italian-American culture. Bobby Valli doesn’t just thrive on radio. 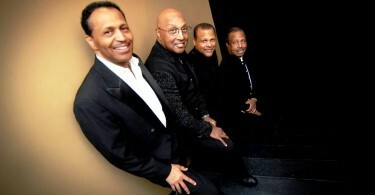 His TV appearances include ‘Upbeat,’ ‘Scene 70,’ and ‘The Jerry Blavitt Show.’ As part of the PBS Special, ‘Rock, Rhythm and Doo Wop,’ Bobby sang with Joey Dee and The Starliters. 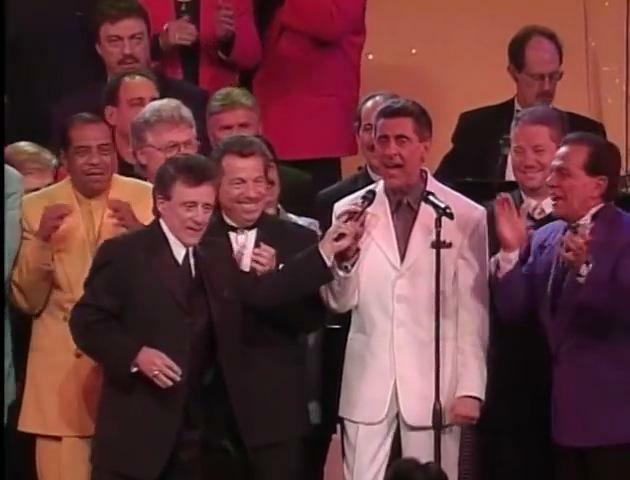 Another bravura performance came late in the broadcast, as he teamed up with his brother Frankie Valli to croon the mega hit “Let’s Hang On.” Partnered with friend and fellow musician Tony Orlando, Valli made an appearance on the ‘Jerry Lewis Labor Day Telethon,’ as well as on ‘The Vinny Vella Show’ in New York City. Valli recently graced the stage at Carnegie Hall, performing in a vibrant special tribute along with Bruce Springsteen. 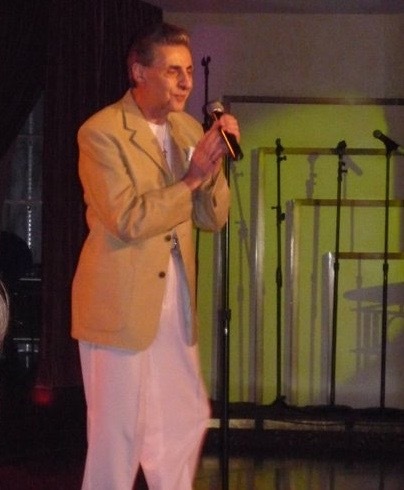 Bobby Valli’s touring career has taken him to major concert venues from the shores of Atlantic City to the clubs of Las Vegas. Touring both as a solo act and along with “Joey Dee and the Starliters,” Valli performs covers as well as original tunes. His solo shows include tributes to his brother Frankie Valli’s stellar Rock and Roll Hall of fame sounds. Bobby Valli also performs classic songs from artists including Frank Sinatra, The Duprees, Bobby Darin, and Johnny Mathis. A consummate performer, Bobby Valli presents an enthusiastic and pro-America show which brings crowds to their feet. His original songs are smooth, sophisticated, and stylish, and promote a heartfelt patriotism. His recent hit, “America, Home for You and Me,” presents a warm look at the U.S., and his hope for our country’s future. Bobby’s uplifting messages of hope and spirit draw crowds of all ages — from fans who clearly recall the classic Four Seasons sounds, to those too young to have heard his original performances. Audiences from coast to coast and abroad always enjoy his rousing versions “My Eyes Adored You,” “Walk Like a Man,” and “Can’t Take My Eyes Off Of You,” and his song covers of hits “Sherry” and “Oh! What a Night!” In 2007 and 2008, Bobby Valli toured throughout the Phillippines, bringing his classic show to thousands of adoring fans. To keep up to date with Bobby Valli visit his official website. Bobby Valli was fantastic last Tuesday night — “Oh, what a night,” it was when he sang hit after hit of the Frankie Valli and the Four Season’s songs that sent girls in to “La-La Land” and taught boys about romance back in the day. Lyrics to love you by — that’s what I call them. 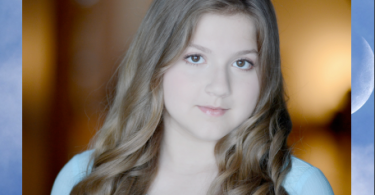 We will be talking to our web designer and getting video clips up shortly, Danielle. Great idea! I just want to tell you that I’m new to weblog and seriously enjoyed you’re blog site. Very likely I’m want to bookmark your website . You surely have beneficial article content. With thanks for sharing your web page. this post is written by him as no one else know such details about the people here. I am really thankful to the holder of this website who has shared this great performer at this place. Incredible guy all in all. It was a really nice experience seeing him live! Bobby Valli is one of the greats, in our time. This guy deserves all the respect and appreciation that he gets, for sure.